Recovery is not an easy process. That’s why it’s important to take the time to celebrate the journey. 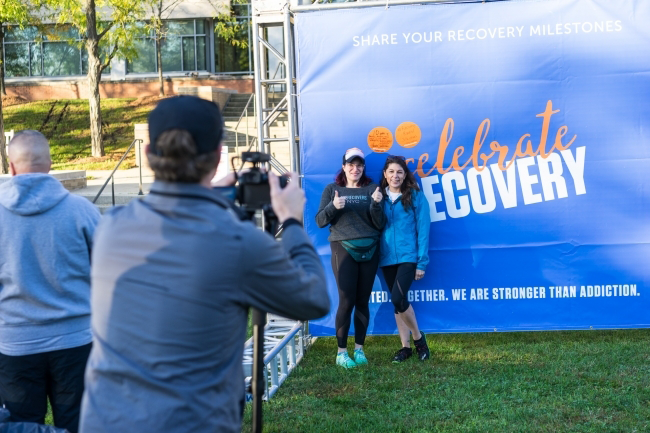 At the event, there is a designated area called “Celebrate Recovery” where walkers and runners can share personal recovery milestones, snap selfies, and take photos with family and friends.